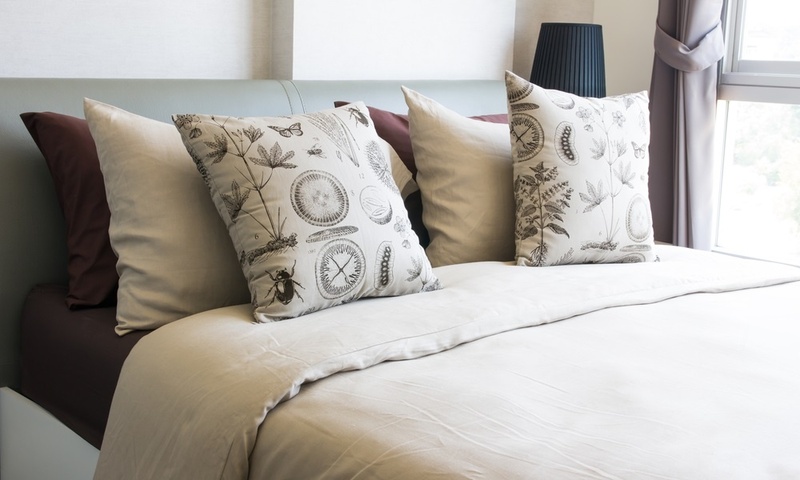 Getting a new mattress can not only be exciting, it's often a serious investment. But what to do with your old mattress? Getting a new mattress can be an ordeal. Not only is it expensive, finding the right mattress within your budget can be time consuming and difficult. Not only that, but once you find the right mattress, you have to figure out what to do with the old one. There are a lot of obstacles that keep people from getting a new mattress. 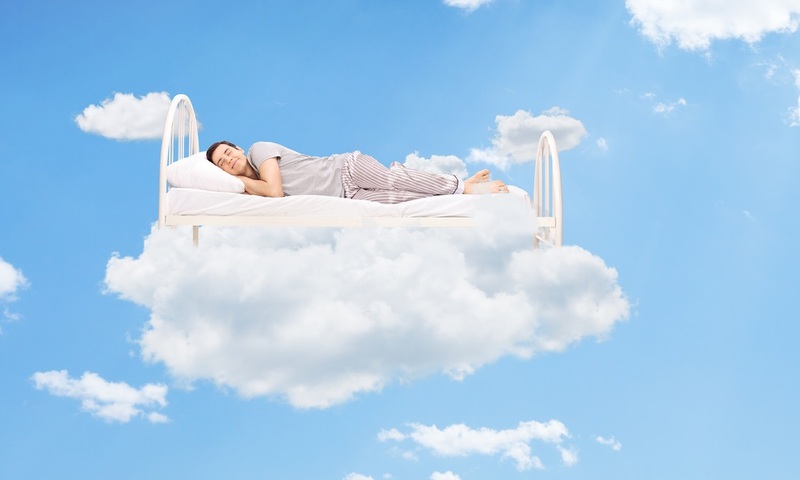 A new mattress is an investment in your health and your well-being. It also means having to deal with the chore of disposing of your old mattress that's been replaced. 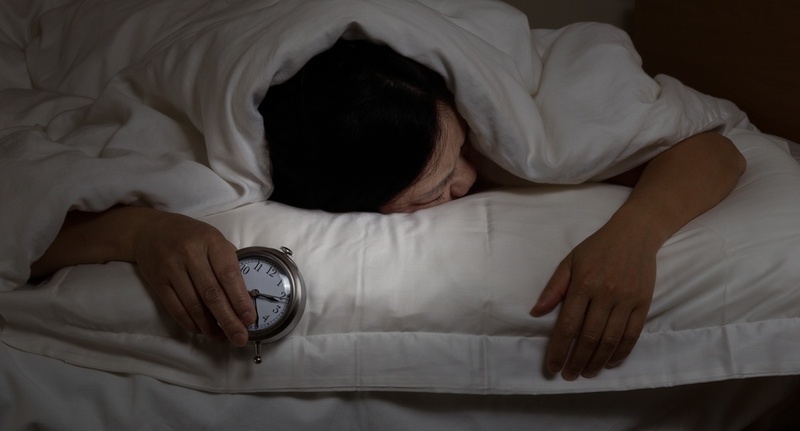 What makes for a good night's sleep? If you've purchased a new mattress and still have your old one, you need a mattress removal solution. But simply taking it to the dump is not a good option. So you've finally decided to get a new mattress. 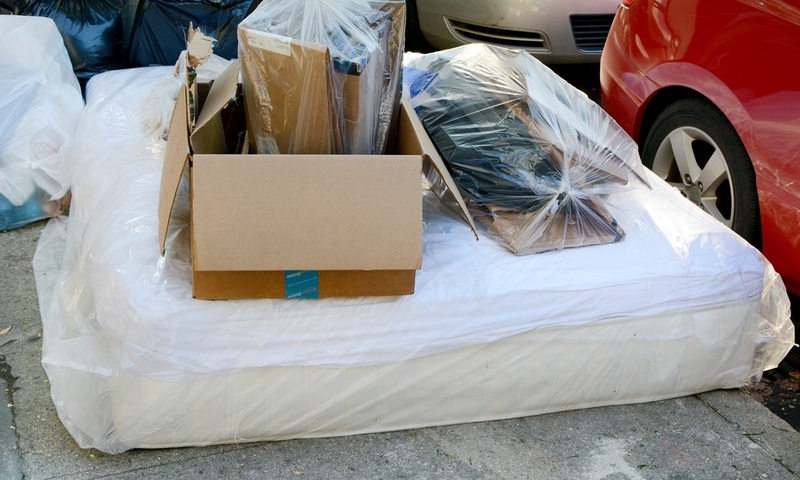 But once you get it, how will you manage your old mattress disposal?